As someone who dives regularly, you quickly realise the importance of a buddy (or buddies). Sure, your training reinforces the necessity of a buddy in terms of simple physical safety – pre-dive checks and underwater eyeballs. But what is touched on, but not really understood until you start diving, is how your dive buddy amplifies your diving experience. First, they amplify it through sharing the burden of safety allowing you to enjoy your dive. But greater than this they share the absolutely stunning experiences you have underwater, the things you see which are very difficult to share with those who don’t venture off land. They provide banter on the shore, help with identifying and fixing issues, answering (and asking) questions. They provide a social aspect to diving which, quite simply, amplifies your experience. What I, like many, have come to realise is that you need to find the person (or people) who can amplify you in your professional life. Those who ‘get’ you. Those who you can share the great experiences with and dissect the losses. Those who can bring you up when you’re flat and who you can similarly support when they’re less than optimal. Those you can bounce questions off without fear of judgement. Those who can (and will) constructively provide you with observed feedback with the sole intent of improving you. This isn’t a role based amplifier – yes, your sales leader should provide some of this support but they aren’t automatically the right person for you because of their role. Like my diving, I surround myself at work with a close group of people I know I can trust. I know have my interests in mind and me theirs. I know I can approach with any question, win, loss or problem – and they’ll help me address it. They challenge me when I’m coasting. They redirect me when I’m wandering. They question me when I’m fixated. They applaud when I succeed and support me when I don’t. They provide feedback when I need it, not just when I ask for it. Some of these I work directly with me and some work elsewhere. The one thing they have in common is they amplify me – and, I hope, I do them. 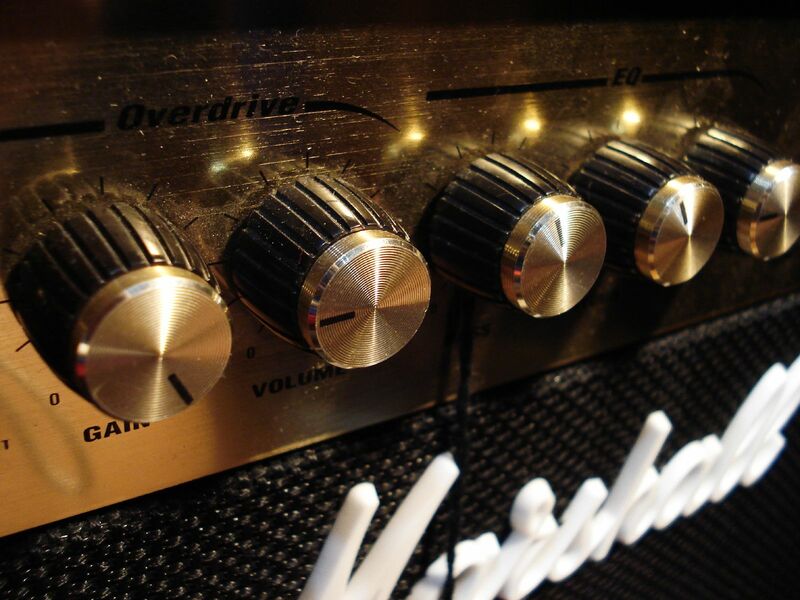 Undeniably we often have these amplifiers at home – but do you have amplifiers at work? I hope you do, because like good music – an amplifier makes it that much richer!